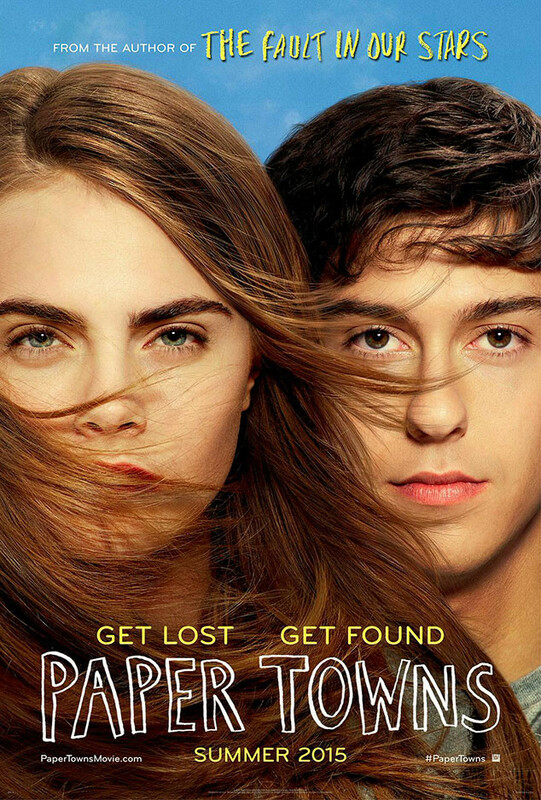 20th Century Fox has unveiled the poster for the upcoming young adult film Paper Towns! The film is an adaptation of the novel by The Fault in Our Stars author John Green and stars Nat Wolff and Cara Delevingne. The film will be directed by Jake Schreier and the screenplay is written by Scott Neustadter and Michael H. Weber. The film will be released in the Philippines on June 4, 2015 and in US on July 24, 2015. Can this film be as successful as The Fault in Our Stars? Sound out below!